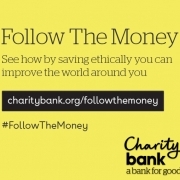 The Follow the Money campaign is supported by social sector heavyweights including NCVO, NAVCA, Social Enterprise Mark CIC, Social Enterprise UK, Locality, Responsible Finance, Big Society Capital, Barrow Cadbury Trust, ShareAction, CAN, Clinks, the Finance Innovation Lab, Good With Money, The Ethical Company Organisation and Ethical Consumer. 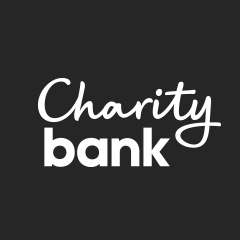 The campaign, launched a decade after the global financial crisis, will see 38 of the charities and social enterprises supported by Charity Bank loans open their doors to showcase how money saved with an ethical provider can have a positive impact on society. 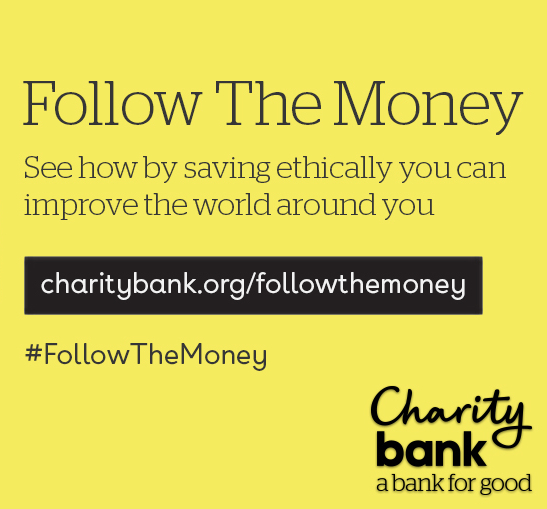 It comes as research*, published by Charity Bank, revealed that 7 in 10 people agree that charities should invest their savings and investments ethically. And more than half (57%) said they prefer to buy from businesses that act ethically. Charity Bank is now calling on charities, businesses and individuals to question how their savings are currently used. It’s asking them to consider whether that money could go beyond simply earning a fair return and be channelled into the social sector to help make a positive contribution on society. Edward Siegel, Charity Bank’s Chief Executive, said: “It’s easy to dismiss the possibility of achieving a social return as well as a financial return on your investments but saving ethically offers the chance to do both. 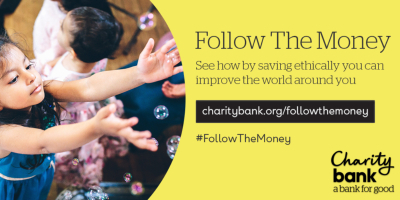 Follow the Money, now in its 10th year, takes Charity Bank savers to see for themselves how their money is being used to support charities and social enterprises. This year’s 38-stop tour, which corresponds with Good Money Week (29th September – 5th October), started at the beginning of September and will run until October 5th. *An online survey of 4,000 nationally representative UK adults (aged 18+) carried out between 27th February and 6th March 2018 by Opinium on behalf of Charity Bank. The results have been weighed to nationally representative criteria.